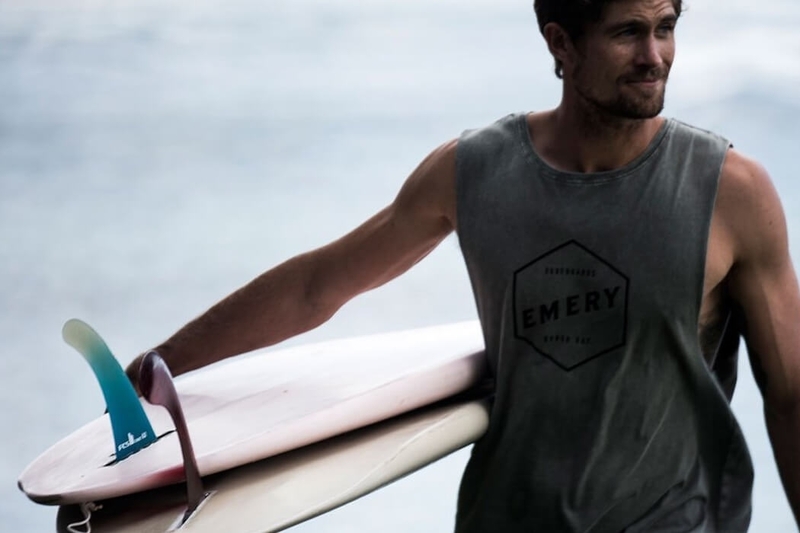 Emery Surfboards has quickly grown to become one of Australia’s leading surfboard manufacturers supplying their range of surfboard models to surfers around Australia and the world all from their home base in Byron Bay. 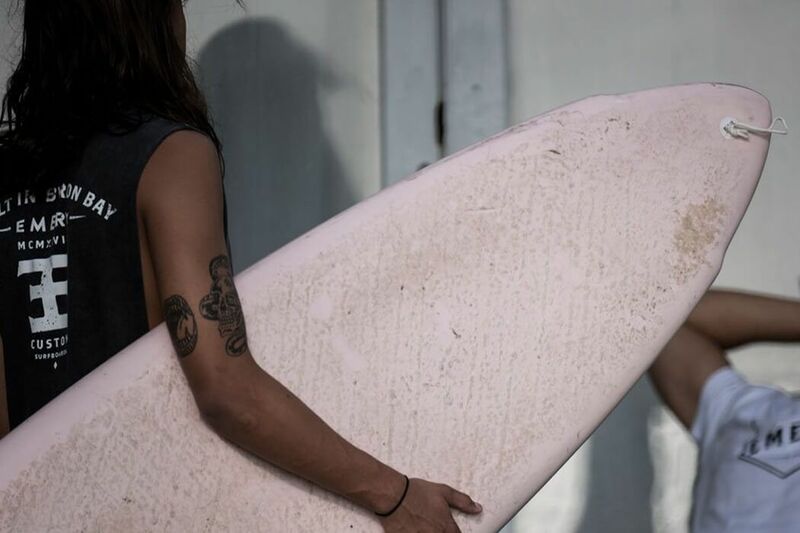 With popular models like the high performance Emery Arrow and the epic small wave hybrid the Emery 50 Cent you're bound to find a board that suits your needs. 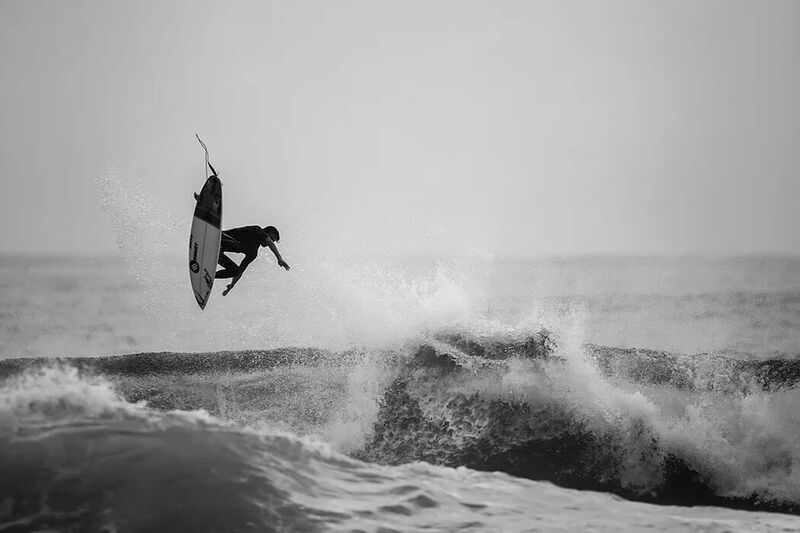 Check out the range of Emery Surfboards below. 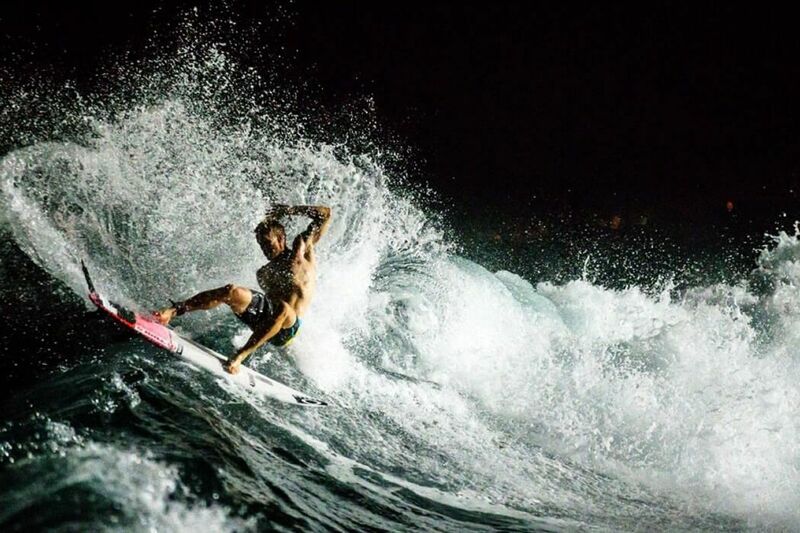 For team riders and more info hit the profile button below.